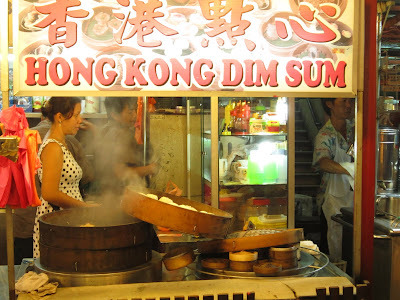 A Dim Sum Stall at the Food Street in Kuala Lumpur! 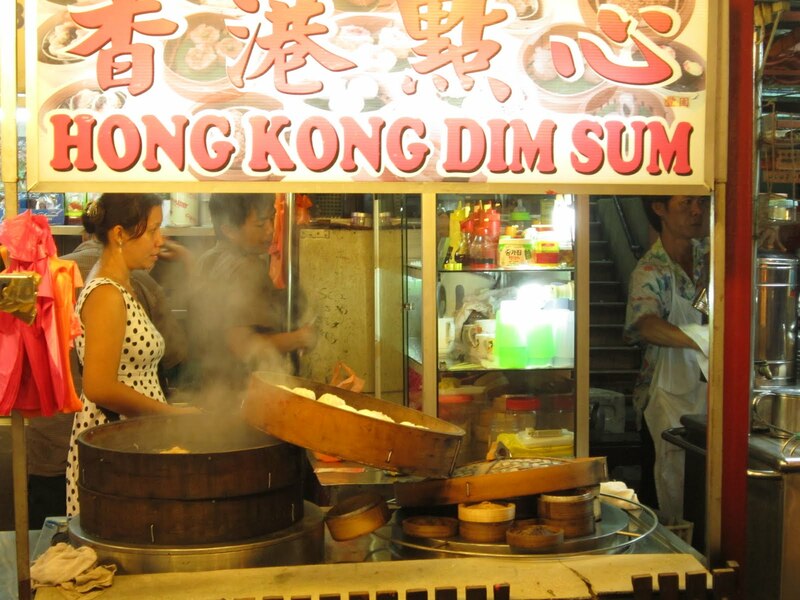 You get the most delicous Dim Sums at the ever busy food street in Kuala Lumpur, Malaysia. My staple for 3 nights besides other (much bizarre) foods. More pics to follow soon.